Combining Massage and Chiropractic Care yields wonderful result and Alex works alongside the Chiropractors, giving shorter deep massages to target specific areas. Massage also works beautifully as a standalone for general muscle relaxation. 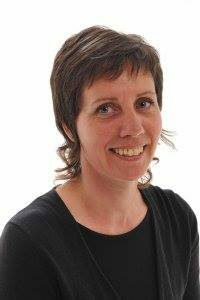 Alex combines her knowledge of Eastern Medicine, having qualified as an acupuncturist, into each massage to give you a holistic approach and the best possible results.